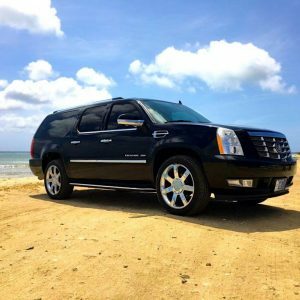 Start your Aruba vacation off right with a professional and friendly transfer from the airport to your hotel. 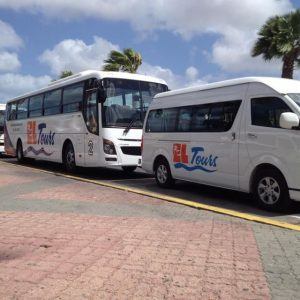 Arrive at Reina Beatrix Airport and meet the friendly staff who will transport you to your destination in Aruba. The staff is not only steeped in the warmth of Aruban hospitality, but they are multilingual as well to better assist you. Sit back and relax as you enjoy a transfer. 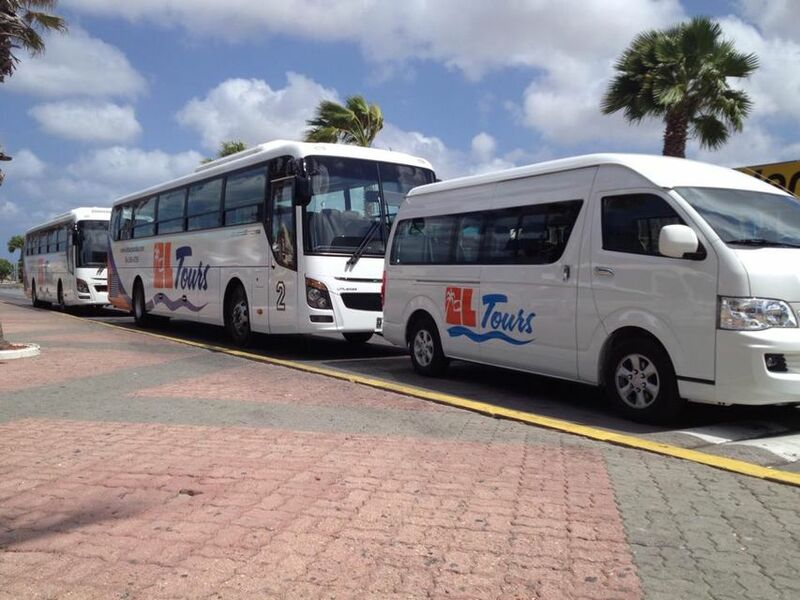 Travel to Aruba knowing that a punctual and safe trip to your destination awaits you. 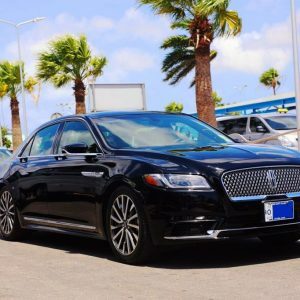 Avoid the hassle of waiting in a long line for a taxi and head from Reina Beatrix Airport to your accommodation. 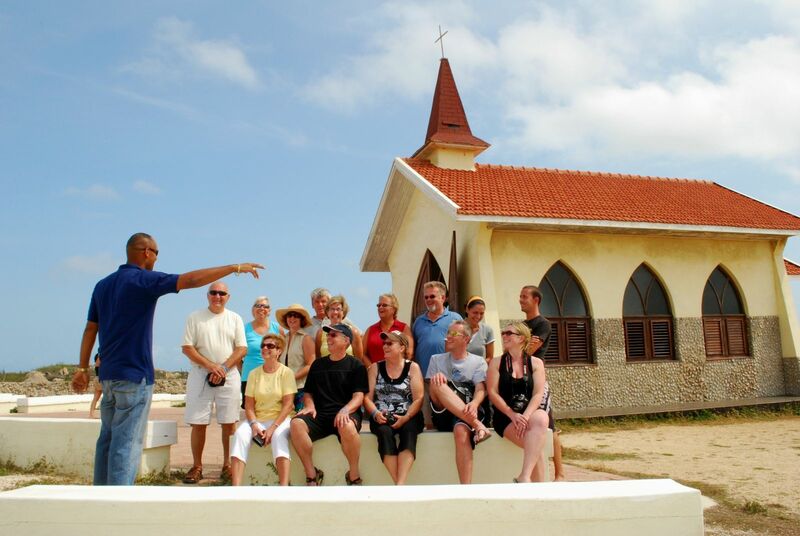 Uniformed staff will welcome you at the airport and bring you to any resort on the island. 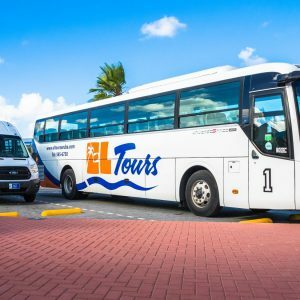 Enjoy your time passing the beautiful scenery in an air-conditioned vehicle and relax as you are driven to your hotel. The service is round trip and we will confirm what time your return transfer to the airport will be.